You can visit the Park with reliable and prepared tour guides, trained and authorized by the Park Authority. For bookings or information about the tour guide service, please contact the Visitor Centers or directly the tour guides having agreements with the Park Authority. 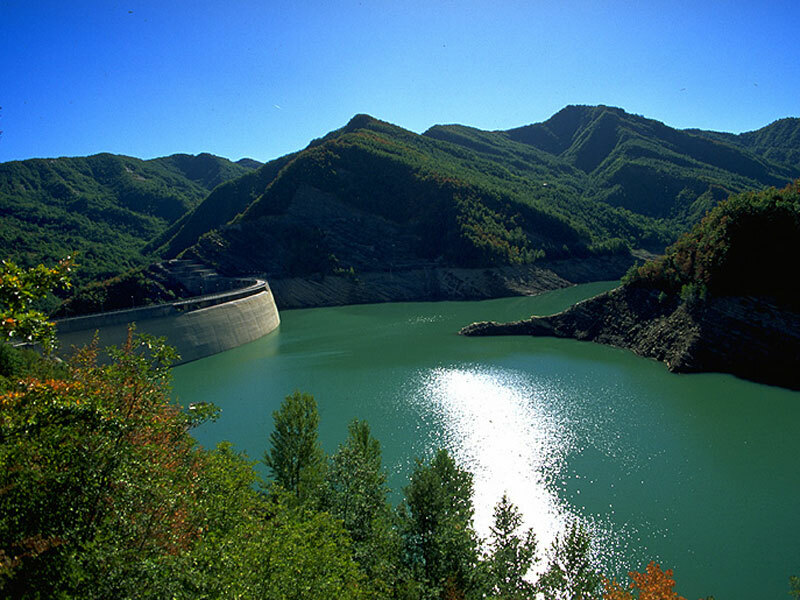 In the charming scenario of Ridracoli dam, you will find "IDRO Ecomuseo delle Acque di Ridracoli" consisting of a central seat in the town of Ridracoli and of thematic centers at the dam. 3D hall "l'Acqua degli Oracoli": An exciting 3D movie to discover the beauty of the forests around the lake. The thematic centers situated at Ridracoli dam, near the crown, give the opportunity to know more on some environmental issues regarding the National Park and the history of the building of the dam. 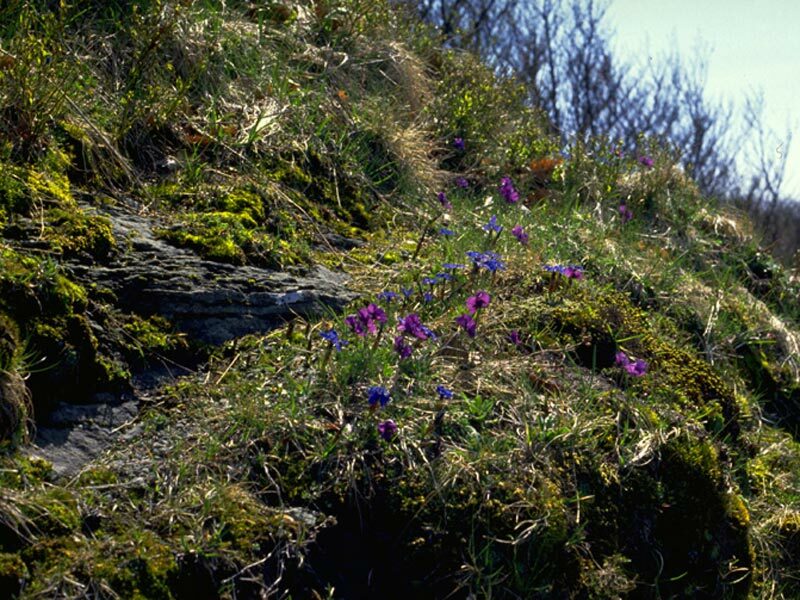 - The Naturalistic Center represents an open door on Foreste Casentinesi National Park. The galleries along the right shore of the lake are the gateways to the protected area. Inside them, through visual, auditory, and tactile sensations, you will get surrounded by the natural dimension of the Park. - The Technological Center is an area dedicated to the history of the building of the dam and to the control systems used. Through the display of building schemes, projects, and photos, you can go through the main laps of the work. The CFS carries out the surveillance service of the National Park, and it depends on the Park Authority. 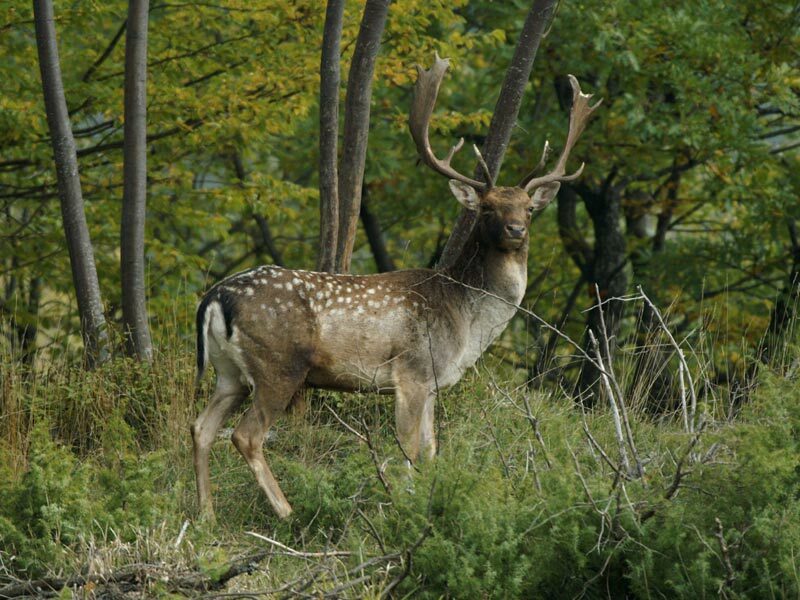 In Foreste Casentinesi National Park, the CTA consists in ten forest stations which are situated in San Godenzo (FI), Campigna (FC), Camaldoli (AR), Badia Prataglia (AR), Chiusi della Verna (AR), Stia (AR), S. Piero in Bagno (FC), Corniolo (FC), Premilcuore (FC), and S. Benedetto in Alpe (FC), a head office in Pratovecchio (AR) and a detached office in S. Sofia (FC) in the Park Offices. The Service consists of 38 elements: 2 Officers, 17 Inspectors and Supervisors, 17 Assistants and Agents, and 2 Operators. You can rent mountain bikes for tours and walks in the Park at the Visitor Centers of: Badia Prataglia, Chiusi della Verna and Camaldoli in Tuscany and Campigna and Tredozio in Romagna. A coach of the train of LFI (La Ferroviaria Italiana) crosses Casentino Valley to reach Arezzo and, animated by the lively colors of a wonderful nature, invites - not only with words - to visit the beauties of our Apennines. The initiative, based on a three-year agreement with LFI and with the collaboration of Consorzio Casentino Sviluppo e Turismo, not only aims at promoting the knowledge of the Park and therefore at increasing tourism in the protected area, but also at promoting the use of an ecological means of transport like the train, according to the philosophy of a National Park.